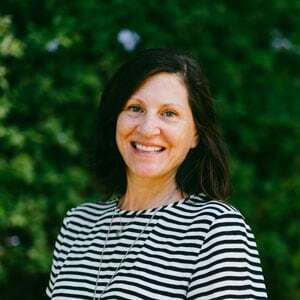 After working in the magazine and book publishing business for 12 years, Tami joined the Parish Catalyst team where she takes care of all the logistics and moving parts involved in our Learning Communities. She is responsible for updating our Social Media and website. She is active in the women’s faith-sharing group at St. Paul the Apostle Parish here in Los Angeles, where she, her husband and two sons have been parishioners for 14 years. A transplanted Chicagoan, she remains a rabid Cubs fan.